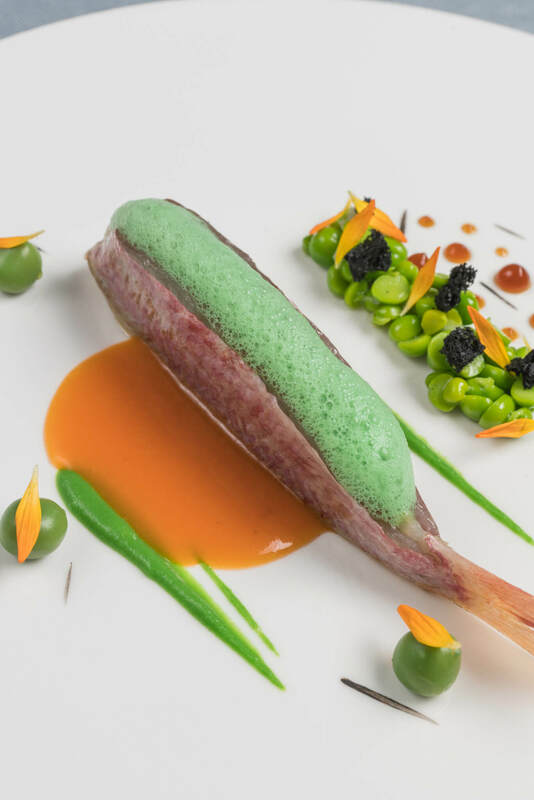 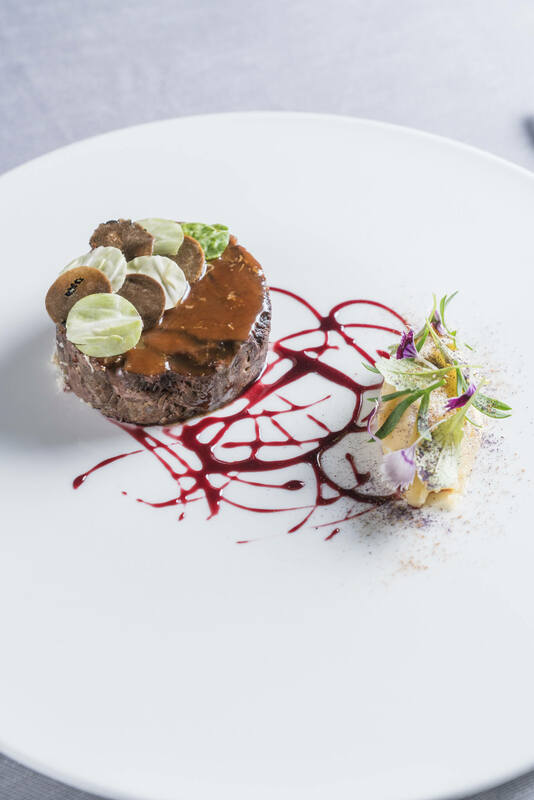 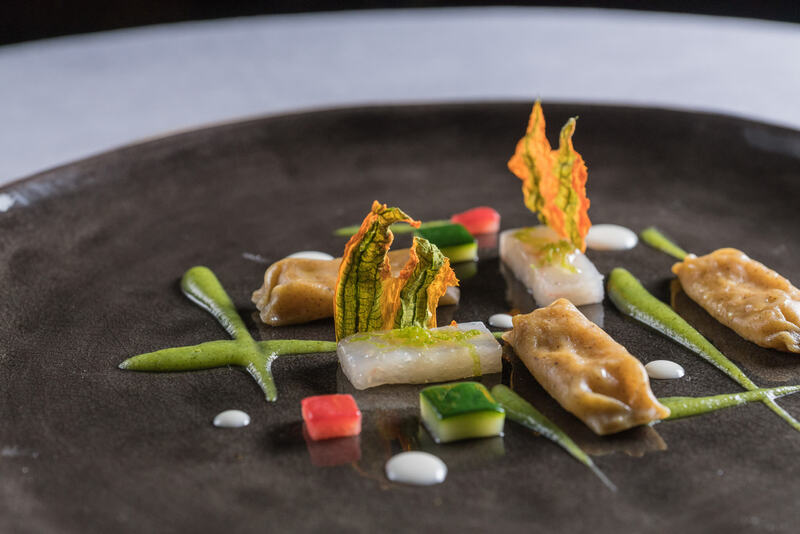 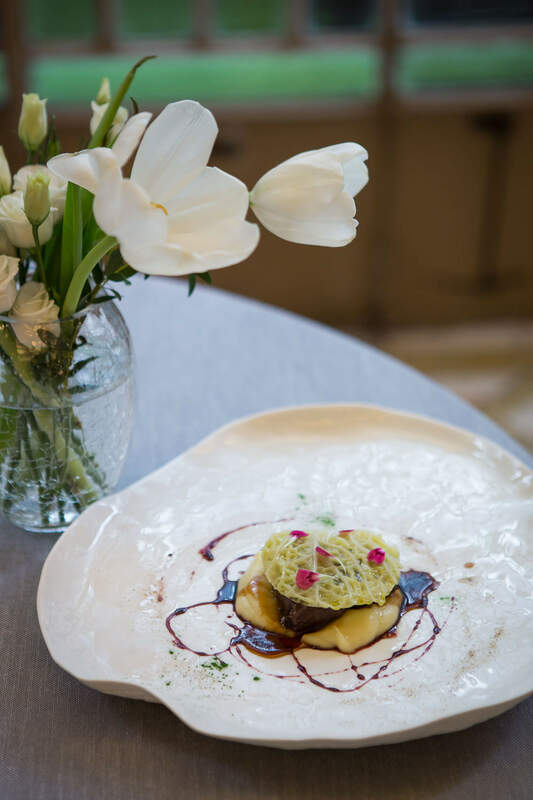 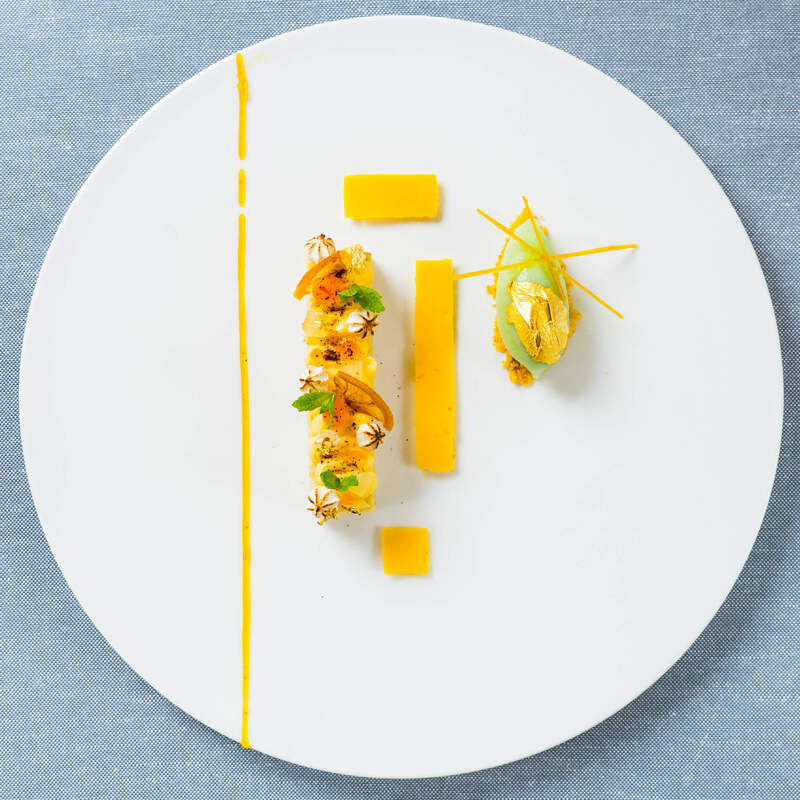 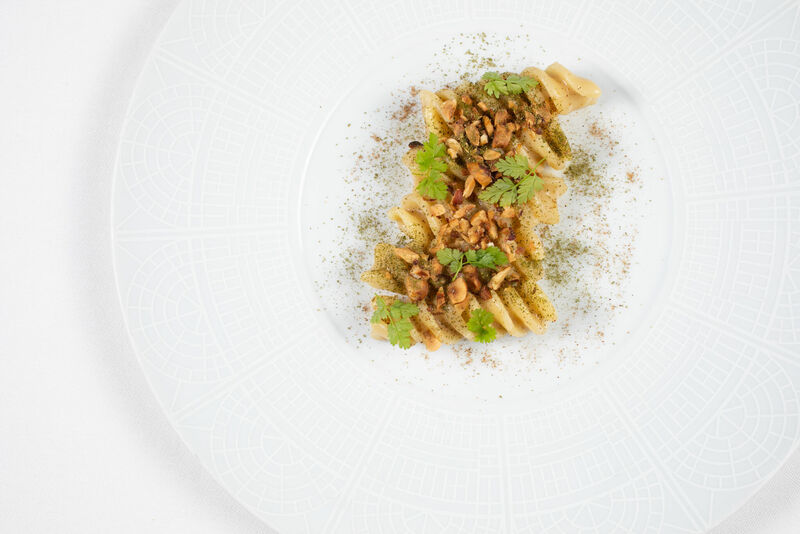 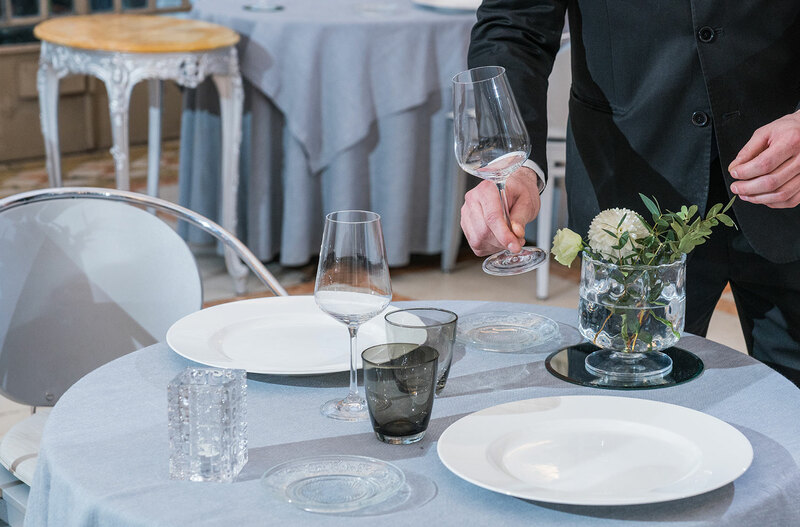 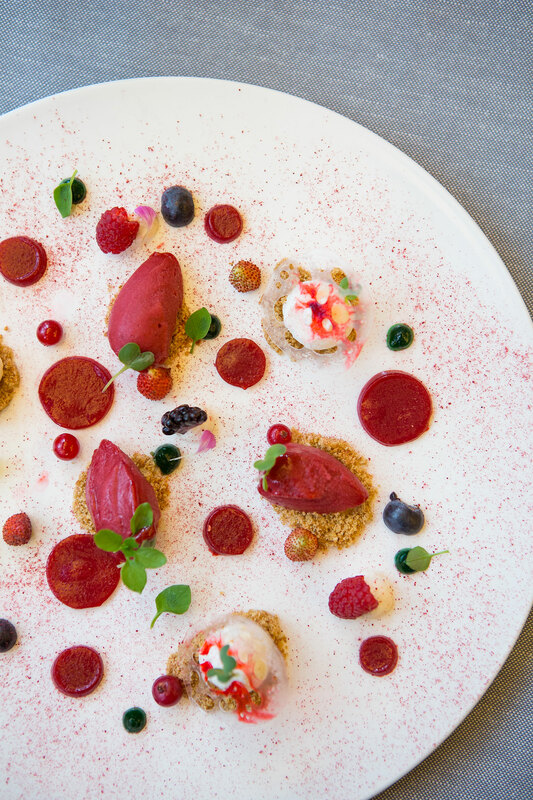 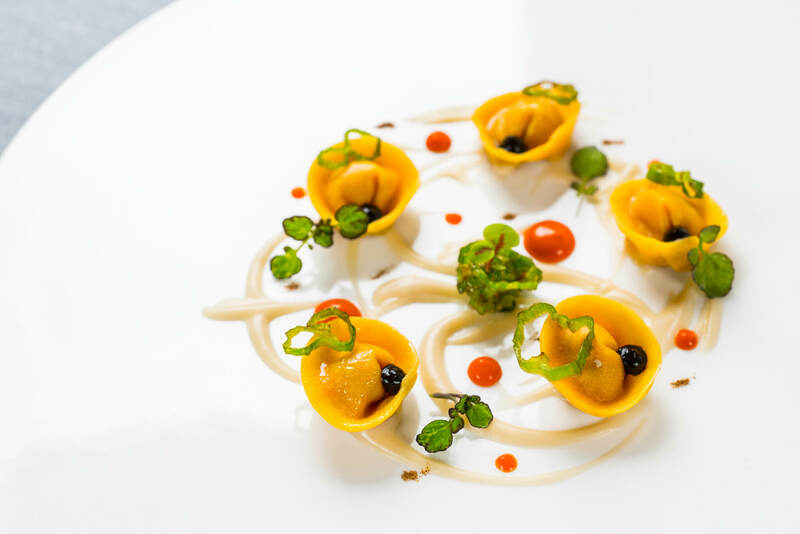 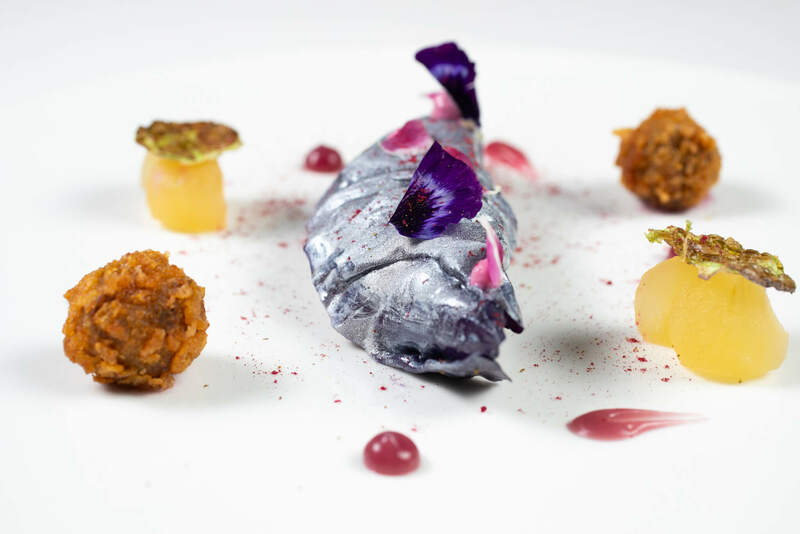 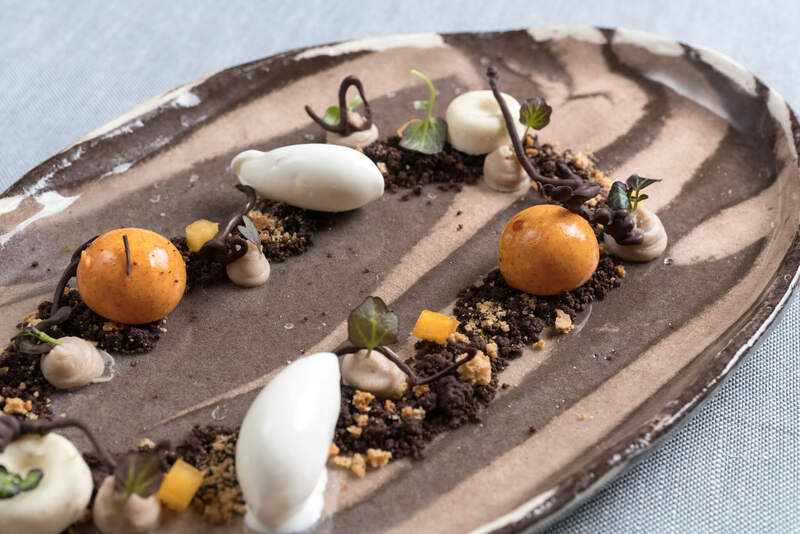 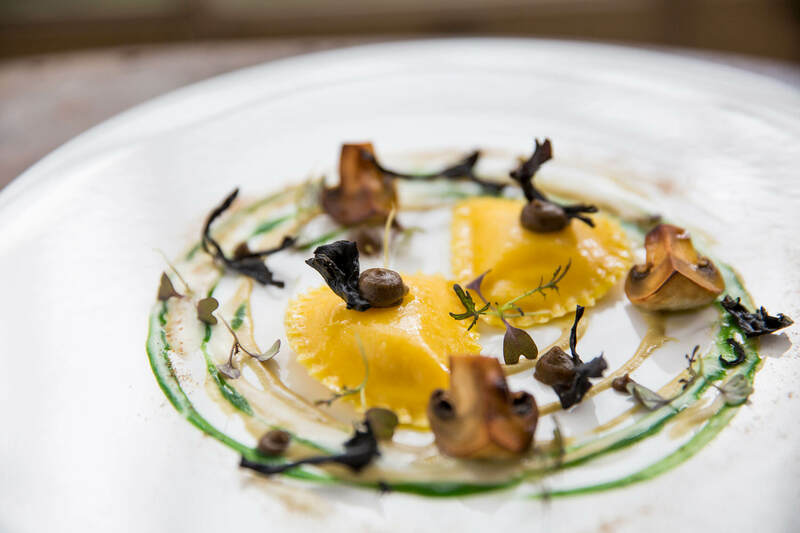 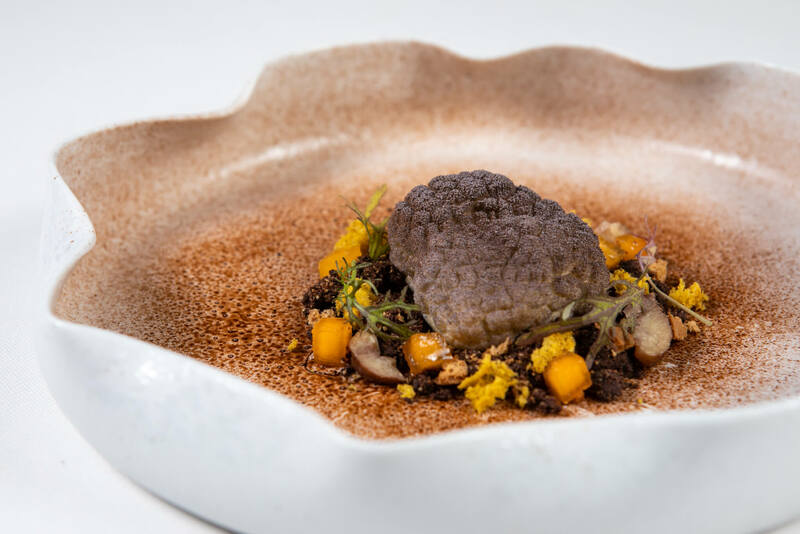 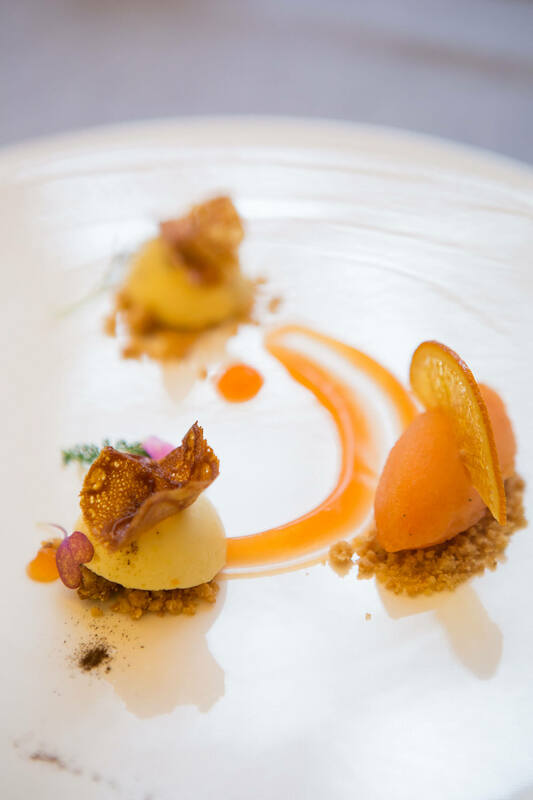 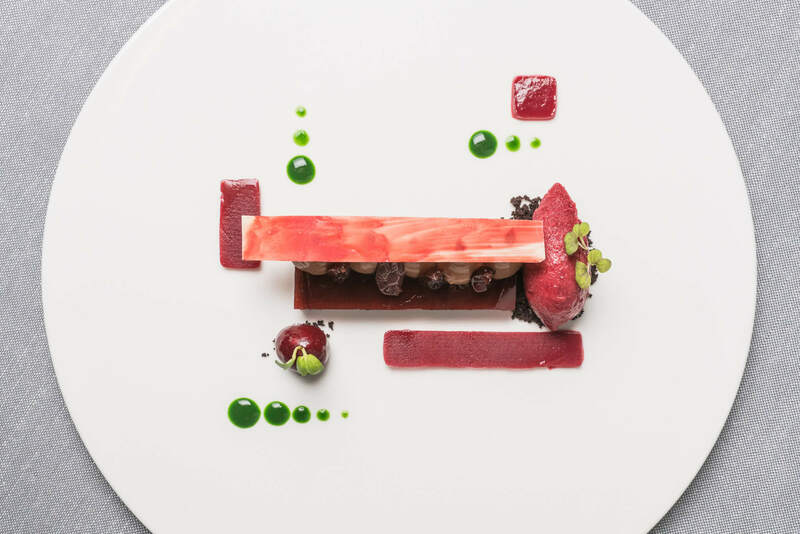 Awarded with a Michelin Star in 2010 and 2 forks from the prestigious Gambero Rosso, Enoteca la Torre offers one of the most exclusive experiences in the Capital: sophisticated cuisine and great care and consideration for the client in an enchanting, nearly poetic setting. 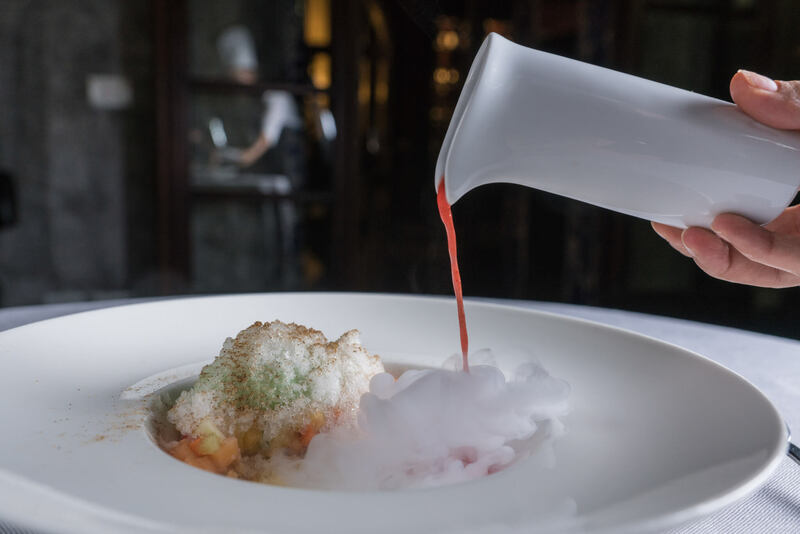 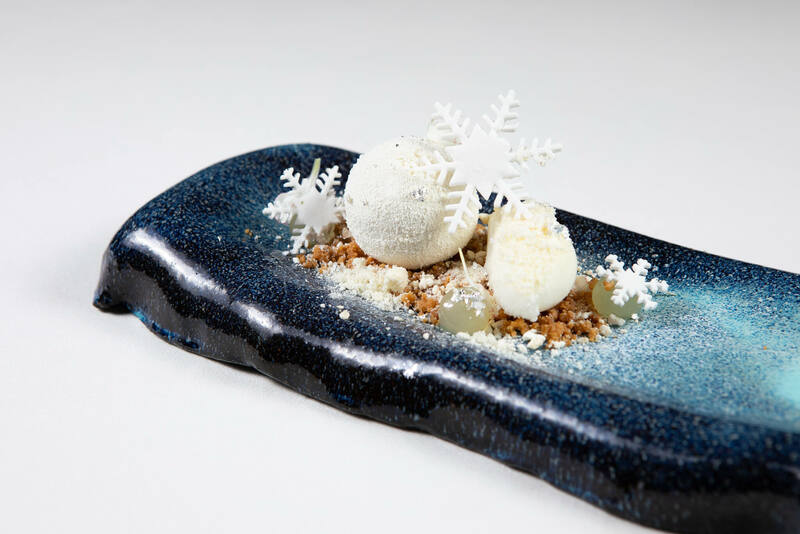 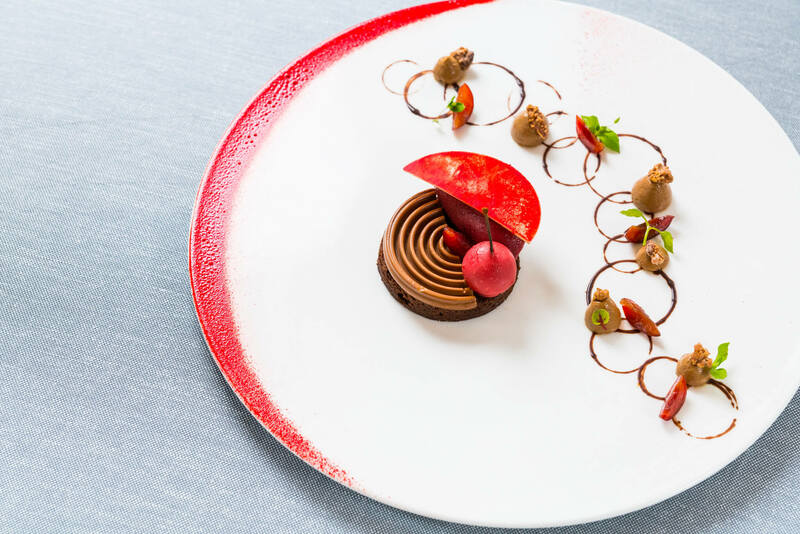 The continuous pursuit of new ideas combined with the professionalism of a tight-knit team give life to a dynamic restaurant whose passion for fine-dining is palpable. 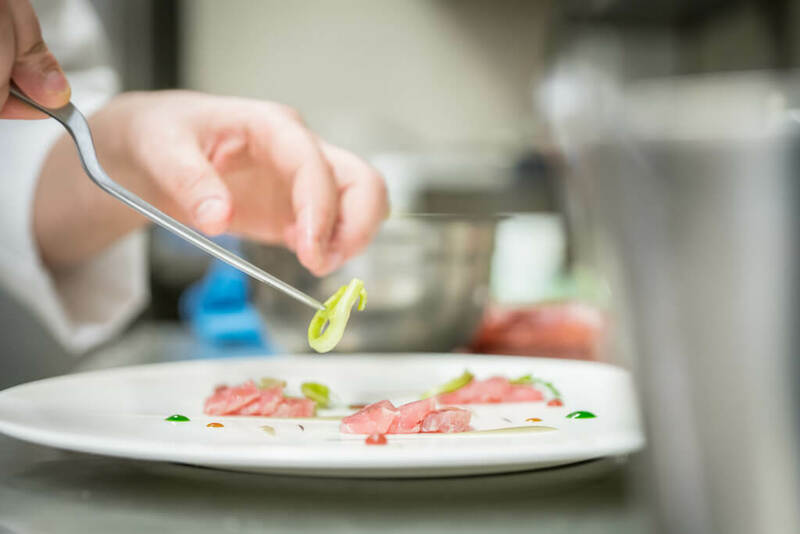 In the kitchen is Domenico Stile, the youngest starred chef in Rome, along with his talented crew. 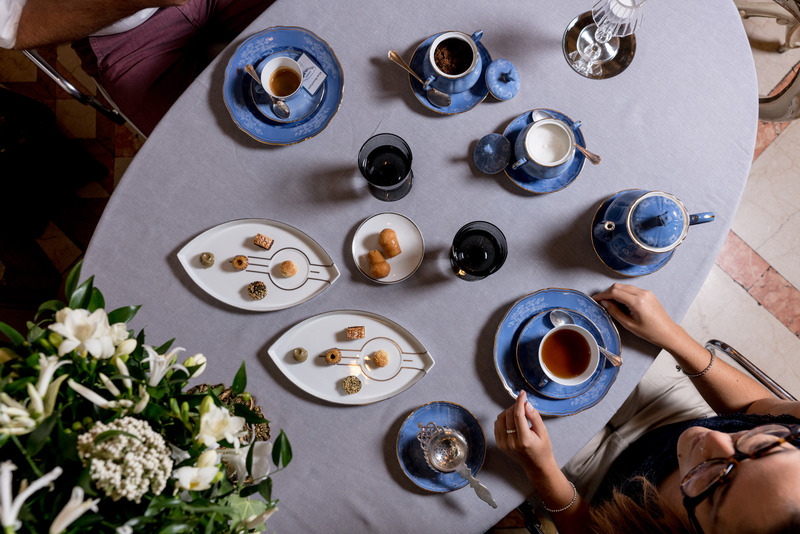 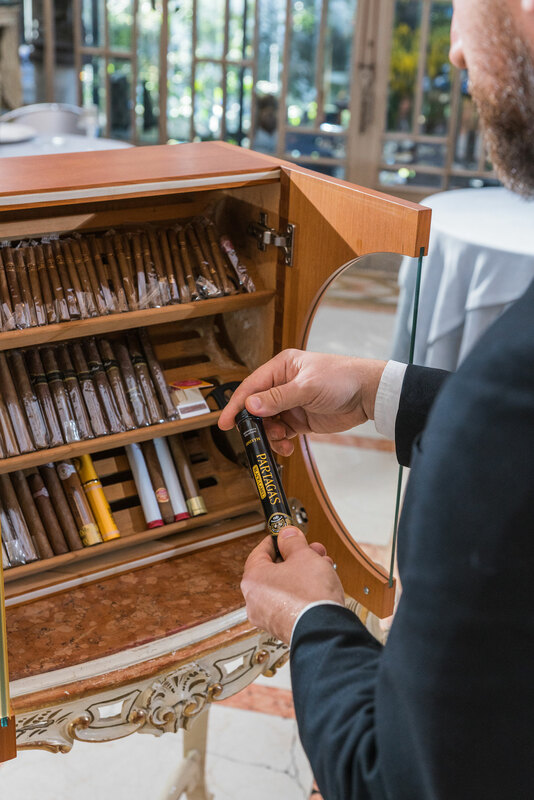 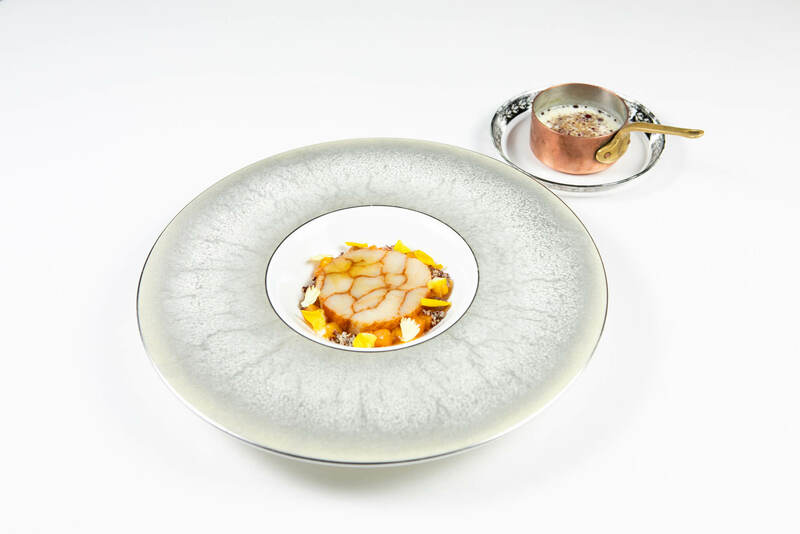 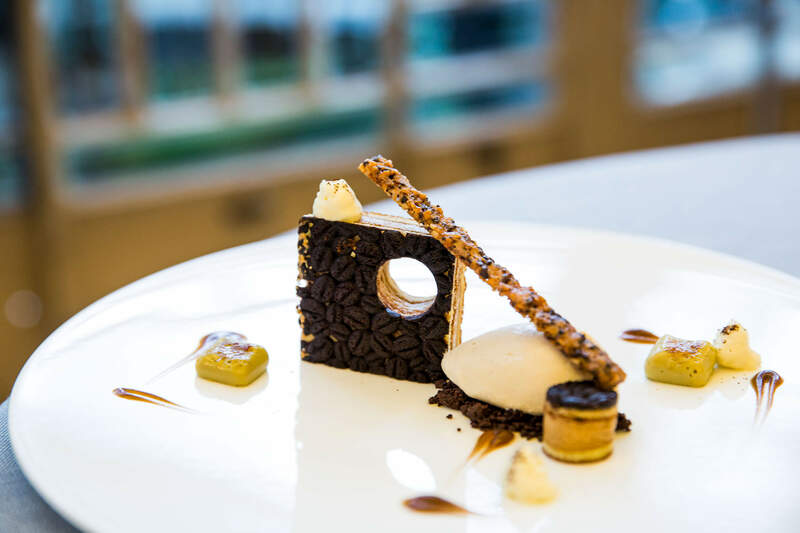 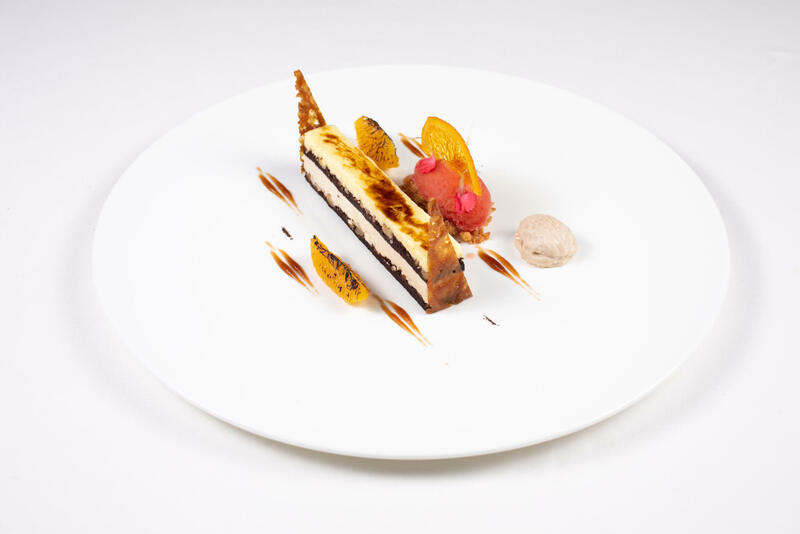 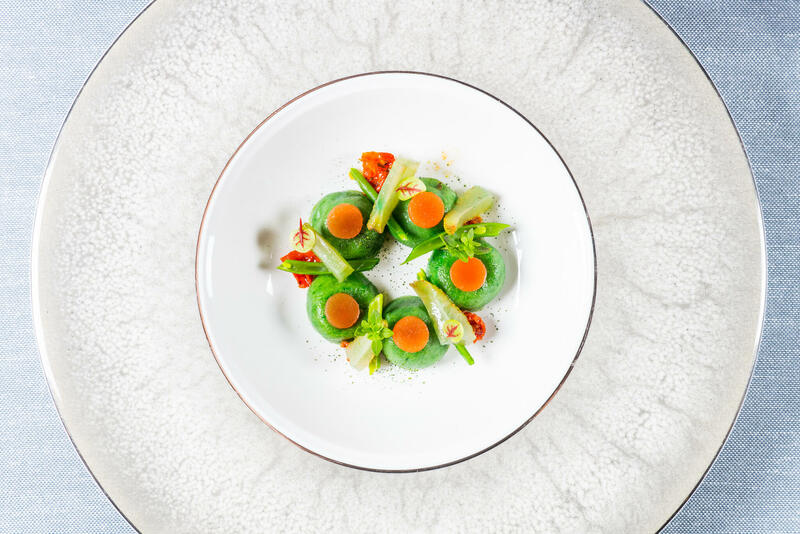 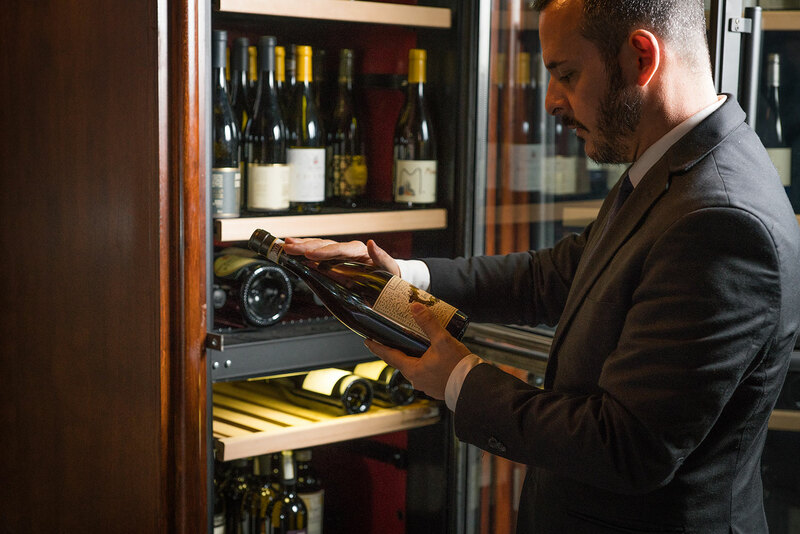 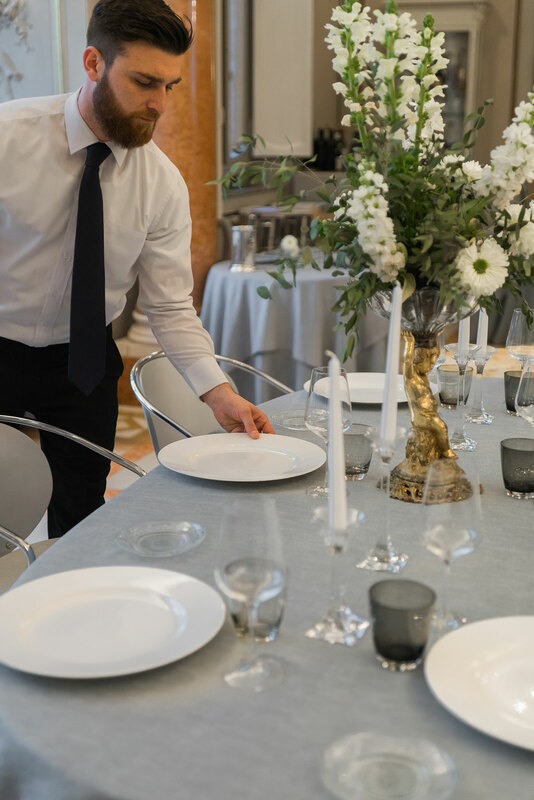 The dining room is helmed by Rudy Travagli, Restaurant Manager and Sommelier, who embraces his role with great dedication, after prestigious experiences in fine-dining and Michelin starred restaurants in England and Italy.